Kyle and Crystal Schlodder of Holton are pleased to announce the birth of their daughter, Addison Lyn, at 2:10 p.m. on Dec. 15, 2015 at Stormont-Vail Regional Health Care Center in Topeka. 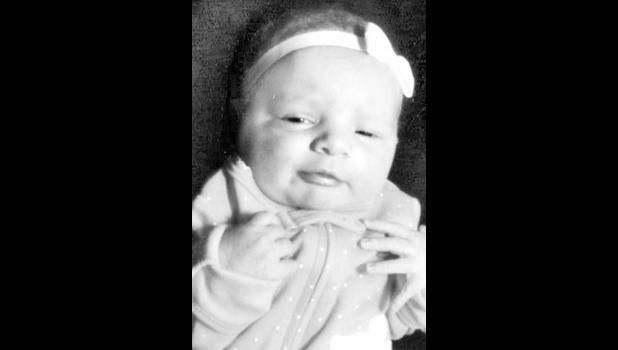 She weighed 7 pounds, 13 ounces and was 19¾ inches long. Addison is welcomed home by siblings Abigail, Tristan and Carter. Maternal grandparents are Jackie and the late Steve Reichart of Holton. Maternal great-grandparents are Francis and the late Mary Ann Sheeley of Nortonville and Lloyd and Brenda Reichart of Valley Falls. Paternal grandparents are Connie and the late Alan Schlodder of Holton. Paternal great-grandparents are Betty and the late Ross Moser of Holton and the late John and Delores Schlodder.